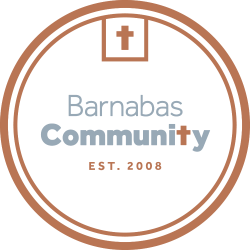 At Barnabas, we have been given generous donations in the past few weeks and to better share these blessings with our guests, we are having a Summer Clearance! Guests will check-in and shop as normal, still only being able to shop for 15 items from within the store. Then at the check-out, each guest can receive a coupon for 5 Summer Clearance items. The Clearance section will be located in the Community Center and they can only shop the clearance items after they finish regular shopping. If you have any questions, email Dana!